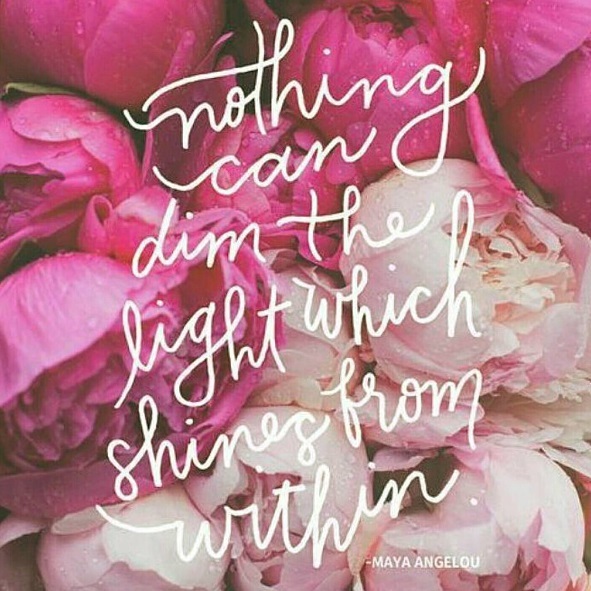 Lush Fab Glam Inspired Lifestyle For The Modern Woman: Motivational Quotes and Mantras. 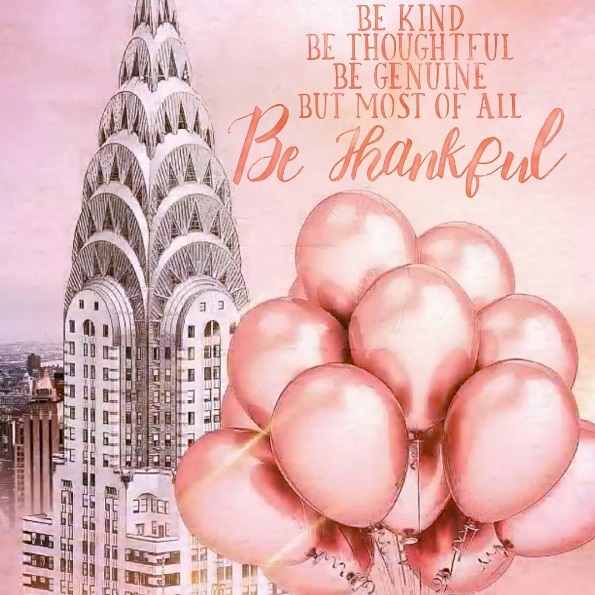 Quote 1: "Be kind, be thoughtful, be genuine but most of all be thankful." 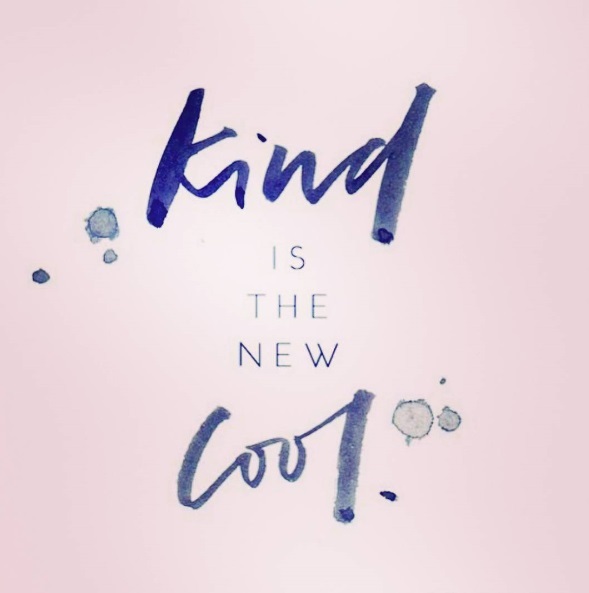 Quote 2: "Kind is the new cool". 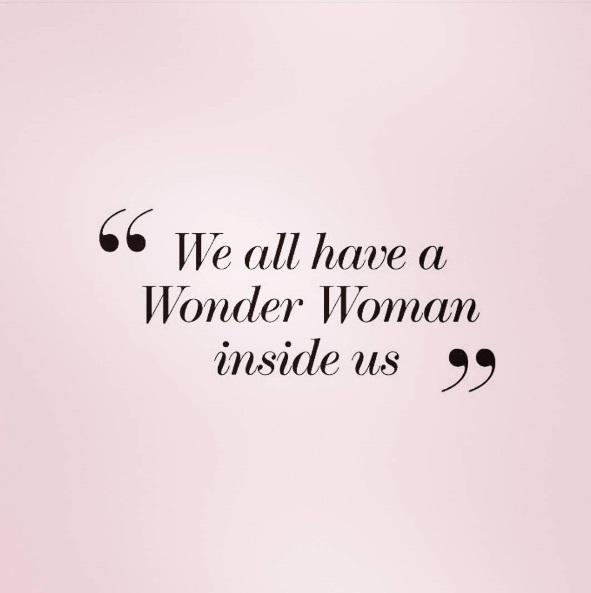 Quote 3: "We all have a wonder woman inside us". 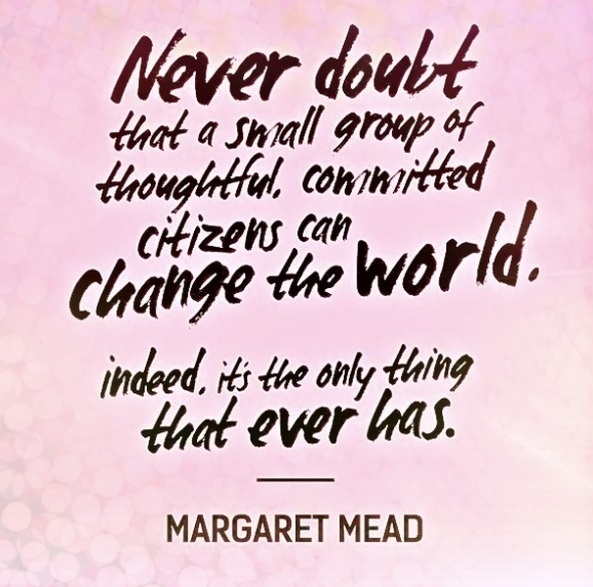 Thumbs up and fist pumps for this.